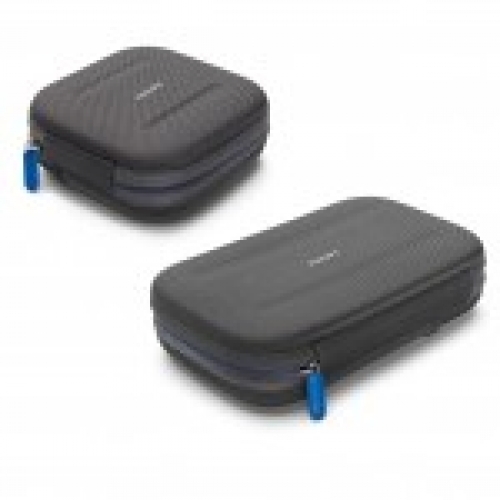 These travel cases are designed for the Philips Dreamstation Go CPAP machine only. There are two options, small and medium. The small case is for the Dreamstaion Go only, and the medium is for the Dreamstation Go and overnight battery to be carried together. Both options come with a separate washable bag to hold your mask, tubing and other accessories, as these do not fit in the main case.